Hispanic immigrants are dramatically changing the demographic and economic landscape of Tennessee. Today, Nashville/Davidson County’s Hispanic population exceeds 62,000 with strong population growth in the Middle Tennessee suburban areas. Each county surrounding Davidson County saw the Hispanic population double between 2000 and 2010. The Hispanic Family Foundation is a 501(c)(3) non-profit organization dedicated to improving the quality of life for Hispanic families in Middle Tennessee. We work through our platforms of— Economic, Education, Social Services, Advocacy and Culture—to provide programs that strengthen the Nashville Hispanic community. 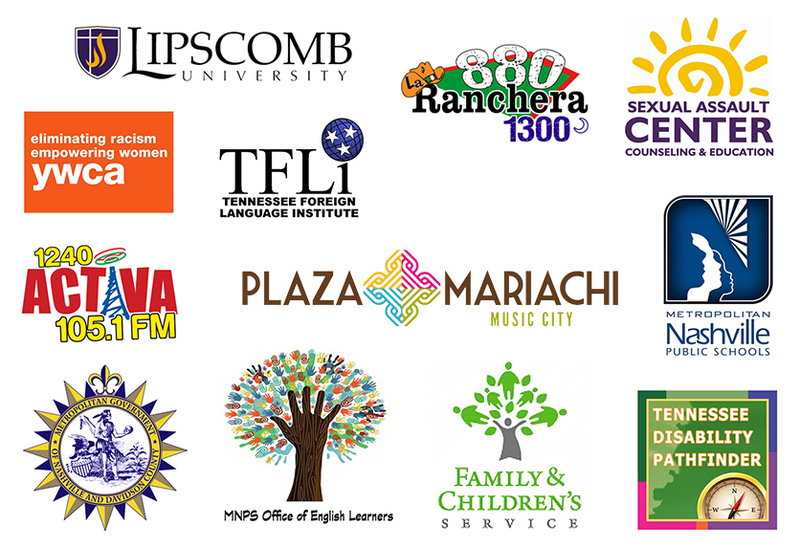 The mission of the Hispanic Family Foundation is to work through our platforms of— Economic, Education, Social Services, Advocacy and Culture—to provide programs that strengthen the Nashville Hispanic community. Advocacy for the Hispanic community. We have a collaborative mindset at the Hispanic Family Foundation. We partner with agencies that have a successful track record in addressing the needs of the community. This partnership allows the Hispanic Family Foundation to leverage it many assets including our accessibility and location, our media partners, creative services, social media – all while maintaining a lean management model. By consistently delivering results, HFF has earned the trust of the community. That trust will allow us to continue to foster strong partnerships with organizations, groups and companies that share a passion for Hispanic issues. 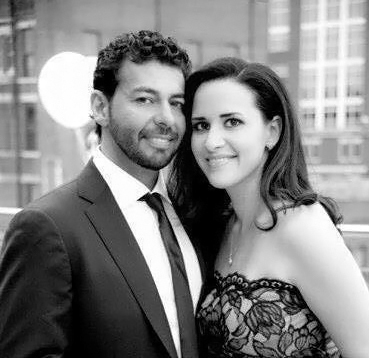 Entrepreneurs Mark and Diane Janbakhsh are founders of the Hispanic Family Foundation. They were both raised in the Nashville area and have a strong commitment to the community. Their success in business, combined with their love of the community, lead them to found the Hispanic Family Foundation in 2013 to enhance the lives of Hispanic families and children. 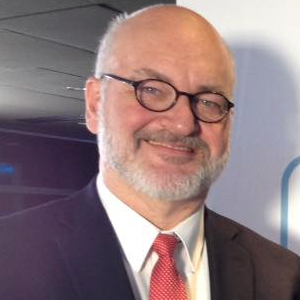 Fabian Bedne brings over 25 years of experience in non-profit and for-profit management. He has deep roots in the Middle Tennessee Latino community and has been instrumental in creating a welcoming Nashville. Monica Reyna, with a Degree in Science Education and 15 years of experience in the field. 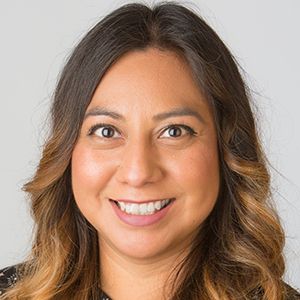 As the Social Services Director of HFF, her passion is to empower Hispanics who come to HFF for help, to face challenges and fulfill their dreams developing their full potential and placing at the necessary tools to accomplish them. Monica is a visionary, a diligent and compassionate individual who believes in fairness and justice. 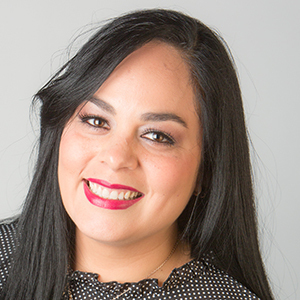 Melissa Cruz has a strong background in customer service and managing multiple team members. She currently manages three Plaza Mariachi retail stores including the HFF Gift Shop. She strives to provide an exceptional experience for every guest. "Coats and a Little Bit of Love"
HFF 2nd Annual Coat Drive. Spreading the beauty of the Hispanic heritage.